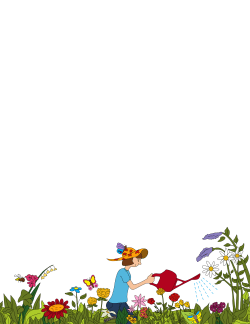 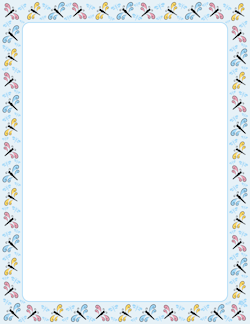 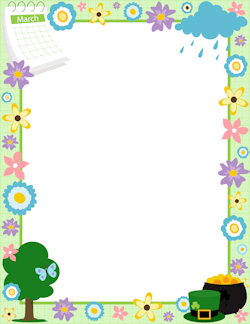 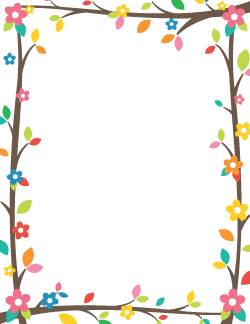 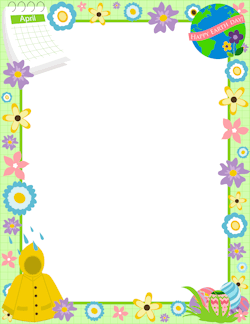 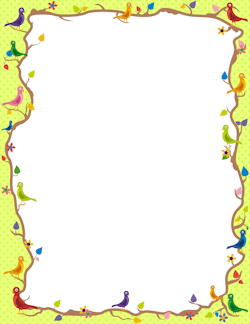 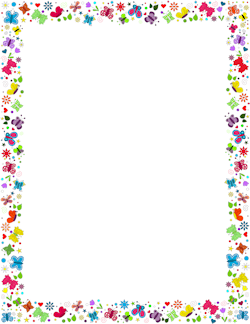 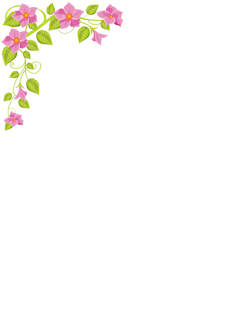 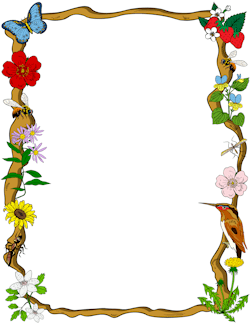 A collection of page borders with spring themes including butterflies, flowers, and more. 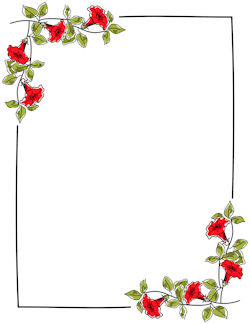 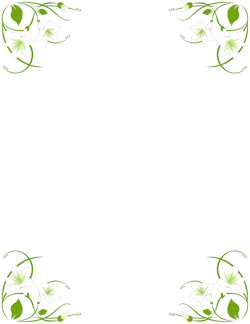 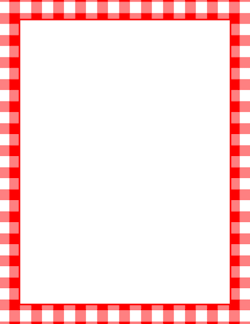 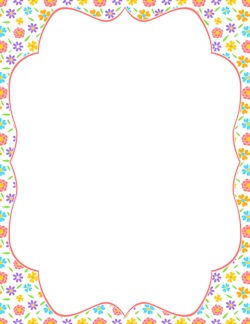 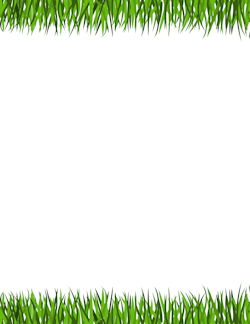 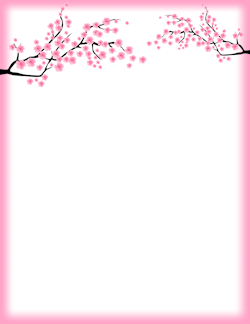 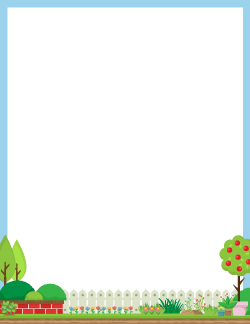 The borders are sized to work with 8.5 x 11 paper, so are suitable for using with programs like Microsoft Word. 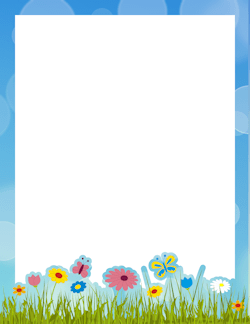 Create flyers, posters, stationery, etc. 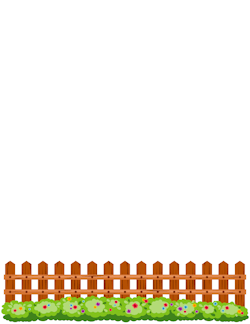 with the borders. 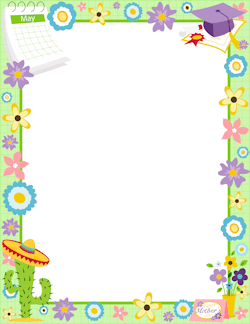 Each border is available for free with a watermark or get the border without the watermark for only $0.99. 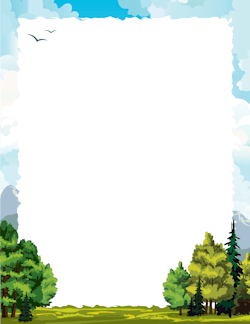 The paid version also includes vector files to use with software like Adobe Illustrator.